Are you fan of Naruto? 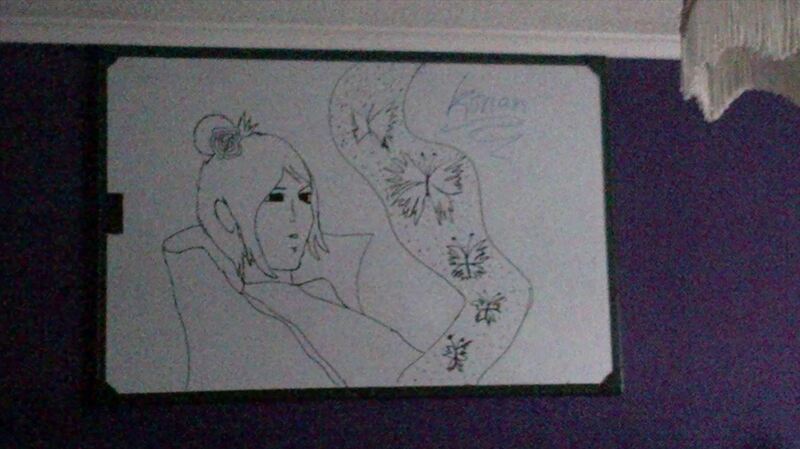 Learn how to draw the partner of Nagato, Konan, with help from Drawing Now. Search WonderHowTo for more videos from Drawing Now to learn how to draw a variety of characters and cartoons!